BMW has released details of a joint research project, the Visio.M, which it is the lead manager of, working with scientists at Technische Universitaet Muenchen (TUM), along with leading figures from the automotive field, including such companies as Daimler AG, the Federal Highway Research Institute, Continental, E.ON, Siemens and Texas Instruments. The aim of the project, which has € 10.8 million of funding from the German Federal Ministry for Education and Research, is to overcome obstacles that may arise when mass manufacturing electric cars, ensuring that are they are efficient, safe, and inexpensive. Clearly, the majority of today’s electric vehicles have derived from petrol-powered models and are usually too cumbersome, requiring large and expensive batteries to propel them, and this needs to be addressed. Their vision for an environmentally-friendly mode of urban transport, which will meet the requirements of the European regulatory category L7e, is a vehicle with a power output of 15 kW and a maximum curb weight of 400 kg (minus battery). 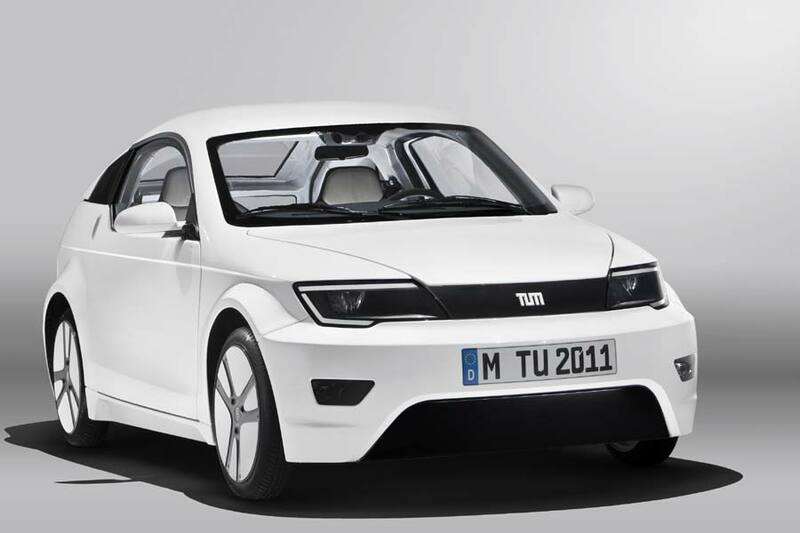 The prototype MUTE, developed by the TUM, will be used as a test carrier by the consortium participants to develop new technologies in relation to vehicle safety, propulsion and energy storage.